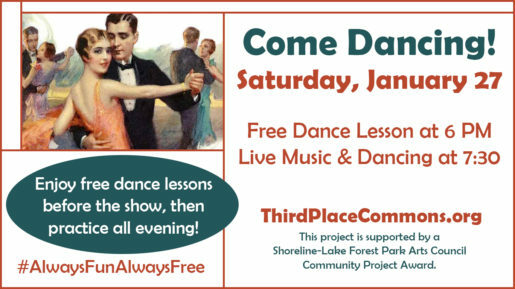 Beginning in January, Third Place Commons will offer free community dance lessons on the fourth Saturday night of each month through April. Each easy, one-hour lesson will begin at 6 p.m. in front of the stage when you can learn and practice dance steps perfectly suited for the evening’s music ahead. No partner required, so come on down! 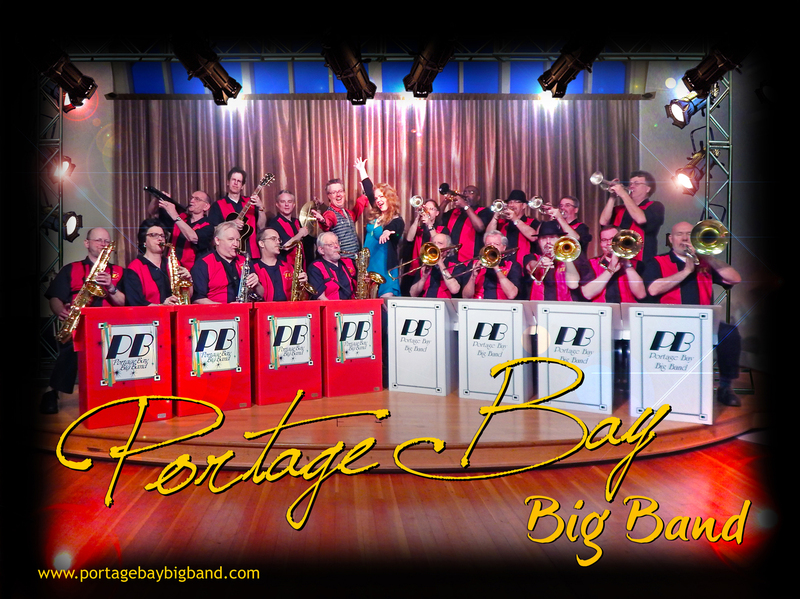 Previous Post: It's Time to Swing Into the New Year! Next Post: It's Time for Breakfast! Join Us!